Get A FREE Brochure from "Jack Suits"
Take the stress out of making sure the groom looks his very best for your wedding. We come to you for consultation, measurements, and delivery. Let us take care of you and take care of your suit. Measurements can be done at your consultation appointment or can be scheduled for a separate day. If you are thinking of outfitting a wedding party, we recommend having all the members of the party present at the same time for measuring. Trust us, it makes it easier for all of us! After your measurements are done, we will figure out the nitty-gritty style details of your suit and collect payment. This is your one time payment! After that, we will take it from there and you just get to sit back and relax until your trial fitting! 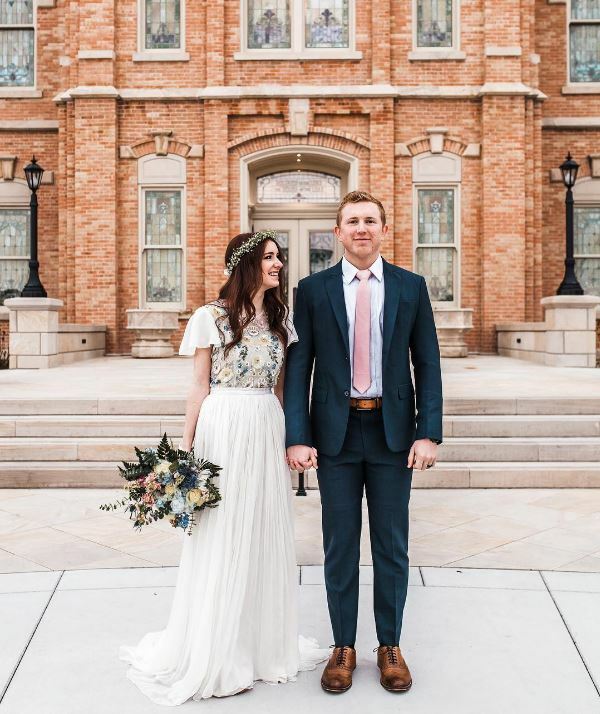 Please mention Salt Lake Bride when you contact Jack Suits! The best investment we made for our wedding was Trevin's suit The details from the cut, stitch and custom made shirt fit him perfectly. He now asks when we can have suit up date nights. 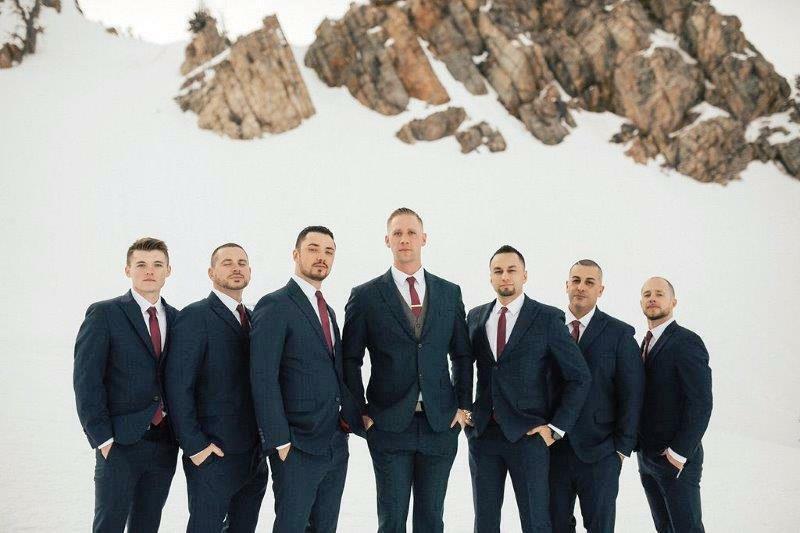 Any occasion is a reason to hire Joey to make you, your suit. Friendly, prompt, attention to detail. Love that they come to your home and talk with you extensively to make sure you get the perfect suit. My son looked great on his wedding day! Thank you! 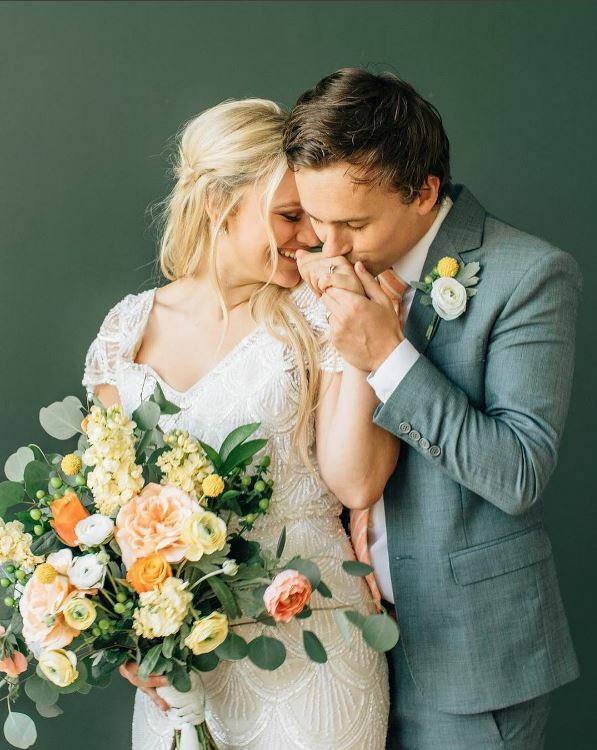 They made one of the highest quality suits I've ever seen for my wedding. There were several last minute issues that were not at all his fault, and he still went far beyond what he needed to do to care of them. Will definitely use them again, and continue to recommend them! Best customer service I have experienced in this industry. 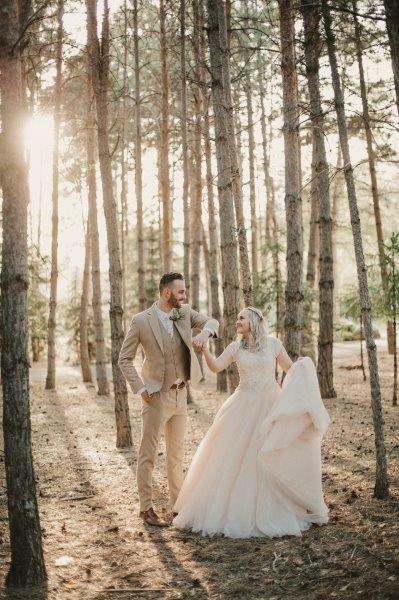 He has made wedding planning so much easier, fast service, he is extremely friendly and helpful, he has made numerous drives across the valley to bring suits to all the groomsmen and made sure everything fits like a glove. I would recommend to ANYONE looking to buy a suit, and I have bought from a lot of places, since finding Jack suits though, I wouldn’t have trusted anyone else to make my suit for my special day and make sure my groomsmen are all looking top notch as well.